The benchmark STI only hit 6.4% YTD. Singapore's top five transport stocks generated a total return of 9.7% YTD. 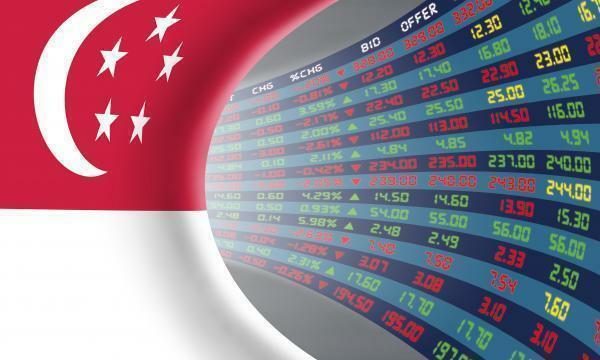 In comparison, the benchmark Straits Times Index (STI) and FTSE ST All-Share Index only hit 6.4% and 6.5% in YTD total returns, according to SGX. The top five transport stocks include SBS Transit whose returns hit 18.1%, ComfortDelGro (13%), SATS (9.4%), SIA (4.4%) and PACC Offshore Services (3.4%). In terms of return on equity (ROE), four of these five transport-related plays have registered positive ROE levels – ranging from 2.9% for SIA to 16.9% for SBS Transit. Only PACC Offshore Services has a negative ROE of 38.8%. The five plays also average a dividend yield of 3.2%.